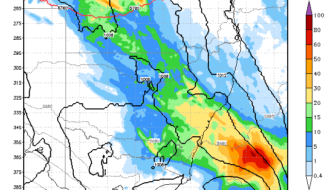 Consecutive models are in agreement for a rain event by Friday across parts of eastern NSW. 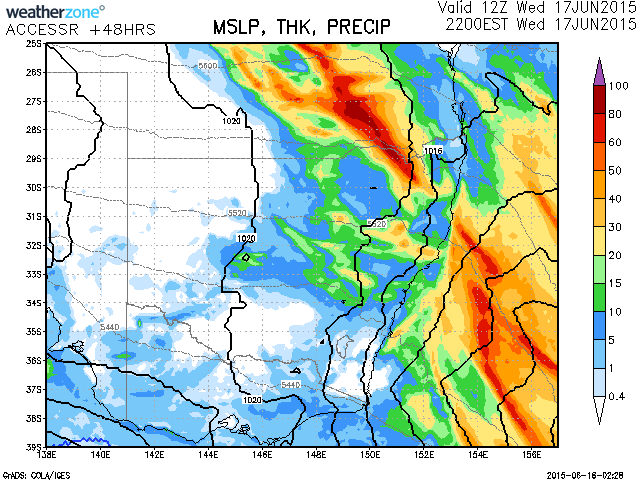 Falls of up to 50mm of rain may be expected in some parts with rain and embedded storms likely. 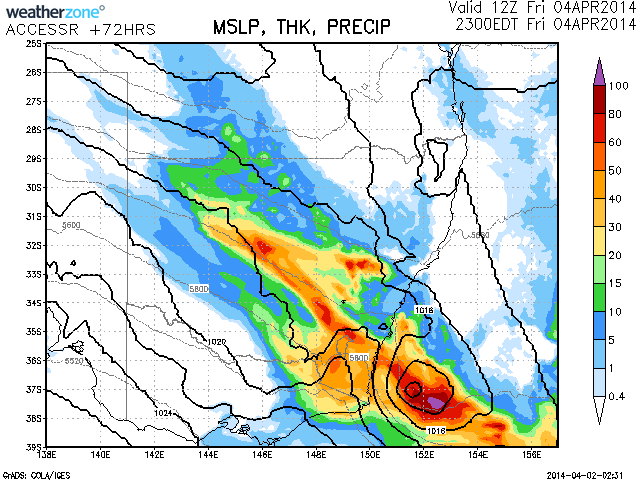 An upper trough across Victoria combined with low level moisture will be the main trigger for this event. There are hints that a low pressure system may develop off the South Coast Friday. Please find attached the rainfall plot for SE NSW. This was the region most affected by the rain event. 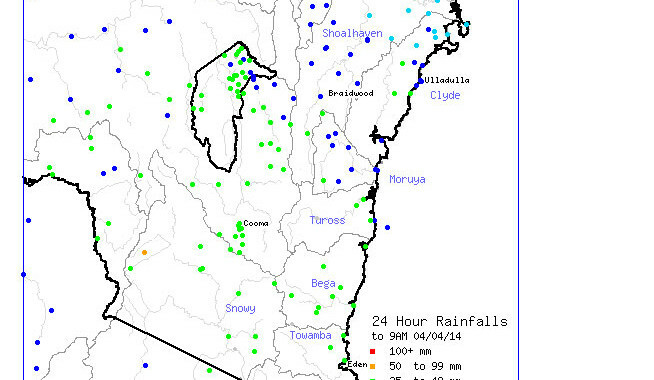 Widespread rain of between 25 and 49 mm was common across SE NSW and southern Tablelands. Falls are fairly uniform in nature for the period to 9 am 4/4/2014. The highest total is 51 mm at Perisher Valley. This is backed up with further falls which are lighter. Up until 6 am 5/4/2014, the highest totals are 34 mm at Thredbo and 31 mm at Perisher Valley. 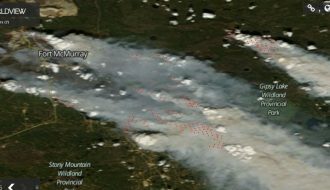 There are no other totals that reach 30 mm. 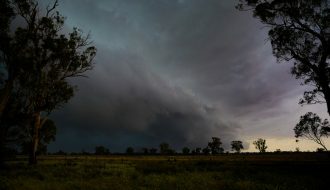 It is identified that for the period till 9 am 4/4/2014, there is a very isolated fall of 142 mm at Avon Fire Tower south west of Sydney much of which would have occurred from that thunderstorm on the evening of 3/4/2014. 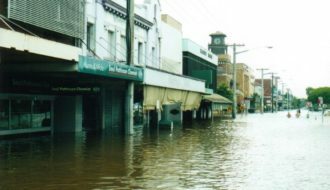 Most of Wollongong received between 26 and 47 mm from the event. That 142mm Harley Pearman would have been from that thunderstorm that trained over the same region along the boundary with very heavy rainfall! The models were pretty much on the mark with rain and embedded storms during Friday particularly during the afternoon and less so further north when considering the totals being just south of Sydney!